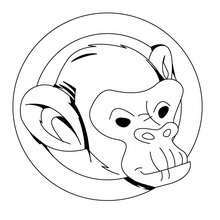 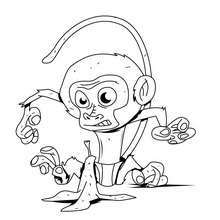 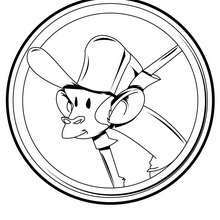 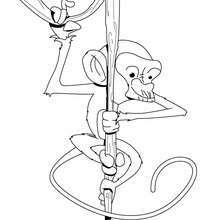 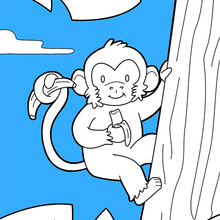 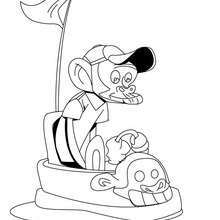 There is a new Monkey's head in coloring sheets section. 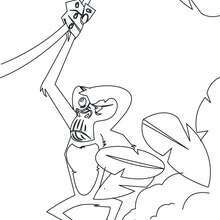 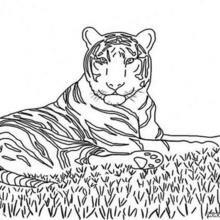 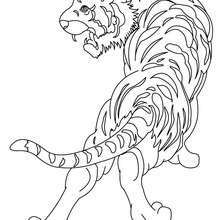 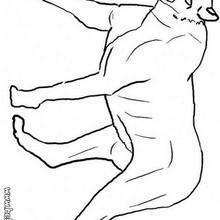 Check it out in JUNGLE ANIMALS coloring pages! 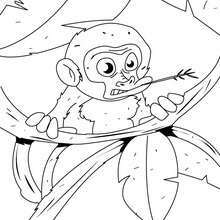 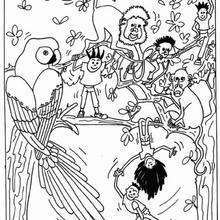 Free printable JUNGLE ANIMALS coloring pages for toddlers, preschool or kindergarten children. 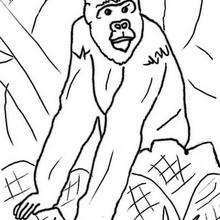 Enjoy this Monkey's head coloring page.